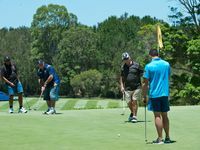 Players mixed with Coffs Coast business leaders for the four person ambrose event which aimed to raise money for local charities. 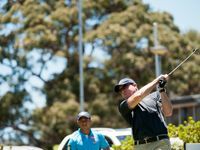 Gold Coast speedster David Mead said the golf day was a nice change to the usual rigors of training. 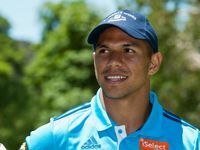 "We had a big training session this morning and the coaches have given us the afternoon off for the golf day which is something all the boys were pretty happy with," he said. 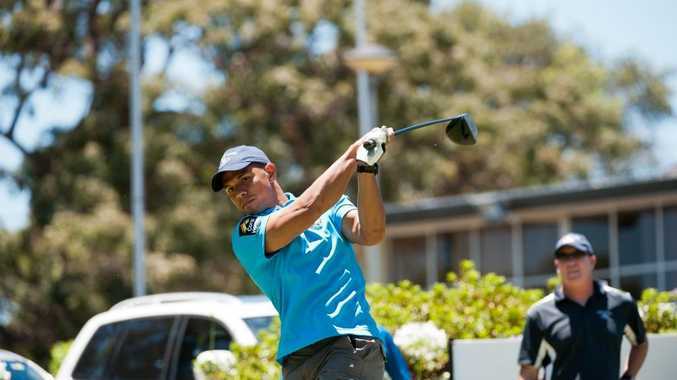 "Some of the boys take their Golf pretty seriously so it is always plenty of fun. "Greg Bird and Nate (Myles) play a lot so I might get a few tips off them later." With a big day ahead on Thursday, Mead said despite the busy schedule it has been a great training camp so far. "Tomorrow we have the superclinic which is something all the players look forward to," he said. "Getting out with local kids and helping them get active through footy is always plenty of fun. 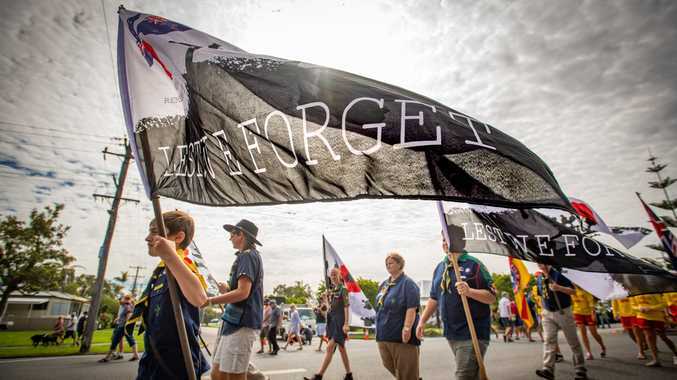 "We get plenty of support from the community so giving up some of our time to meet with them is the least we can do."